Fried okra is one of our favorites. 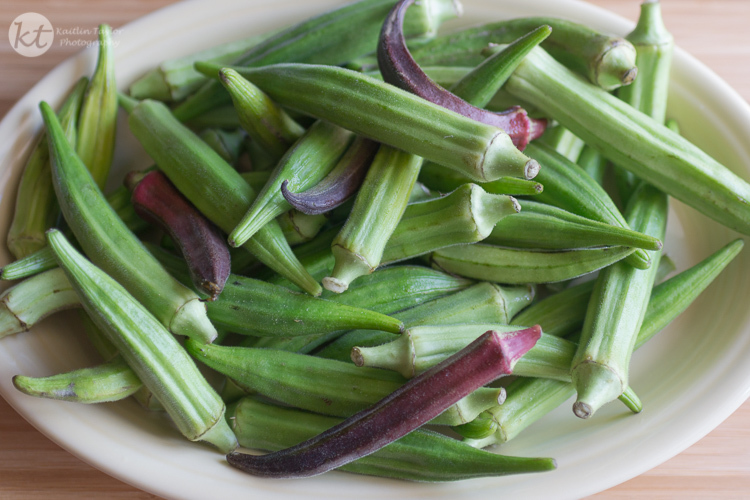 I love roasted okra as well – a lot healthier and a lot less prep work. Okra is much more expensive to buy in Oklahoma than it is back home, so I’m always thankful when friends offer some of their crop!